This is an advertising feature. Find out more. 'Tis the season to gather together with loved ones and eat ourselves into a stupor until the new year. Since we've been dreaming non-stop of turkey and trimmings since the weather turned cold, we decided to ask some professional foodies about their culinary inspiration, the secret behind their Christmas show-stoppers and how they innovate on the classics. 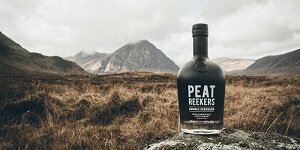 Here we chat to Calum Leslie, founder of Peatreekers whisky. Christmas isn't complete without a cocktail, what's your ultimate go to festive tipple? An old fashioned made with Peatreekers whisky, a cube of brown sugar, two dashes of 'Smoke and Oak' from Ms Better's Bitters and garnished with an orange peel. 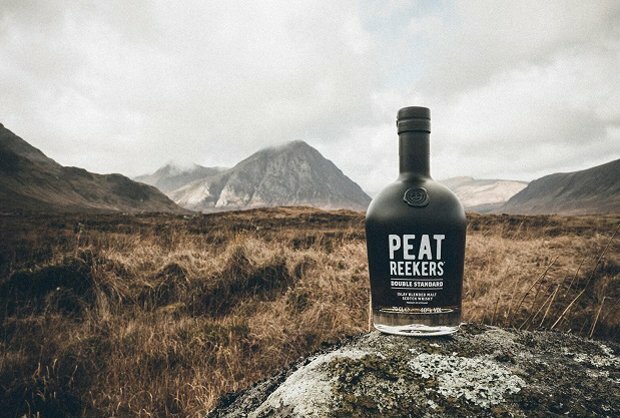 What does Christmas at Peatreekers look like? Christmas is our busiest time of year, so it's a month filled with orders, emails, last minute promos and pop-up events…whilst listening to Christmas songs on repeat. Who is your favourite chef or what is your favourite cookbook for festive cooking inspiration? Gordon Ramsay as he's unapologetic, entertaining and a pretty good cook. How can you spice up the usual Christmas side dishes to give them an exciting twist? Add a dash of whisky. Never fails. How would you convince someone to eat out for their Christmas meal? Use the principles of FOMO (Fear Of Missing Out) by describing an unmissable meal. Are you an eat your advent calendar all at once or strictly one per day sort of person? Strictly once a day, although the temptation of all-in-one-go creeps in every morning. Do you have any recipes or food traditions that have been passed down in your family? My Grandmother's fudge. She should have swapped her career as a hairdresser to set-up a candy business. What is your Christmas show-stopper? My cooking skills are a little limited, so I tend to pull out my mixology skills and mix up an array of cocktails.